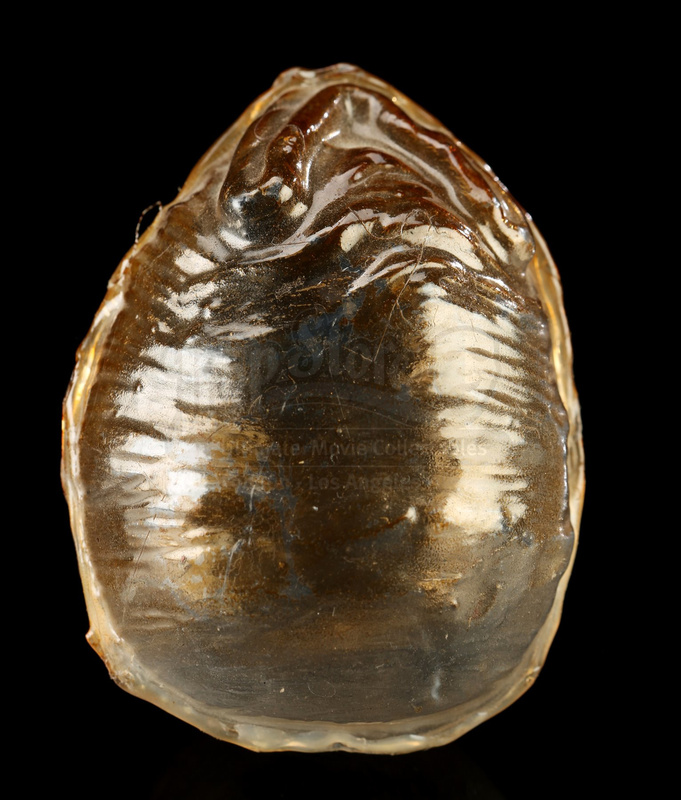 A miniature translucent Alien Queen egg from James Cameron’s sci-fi action sequel Aliens. 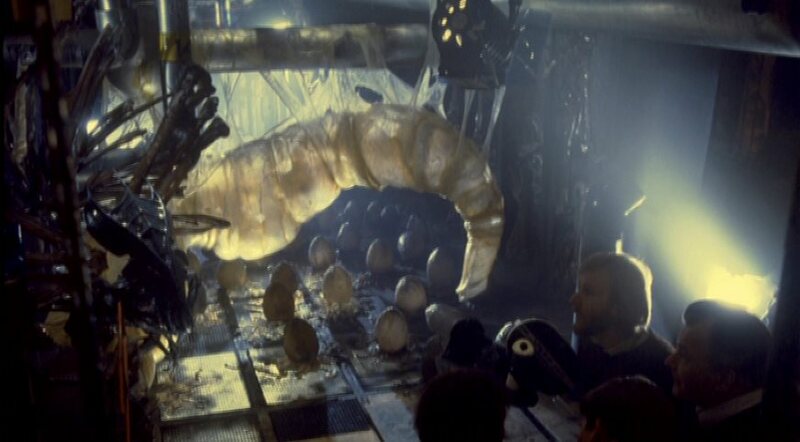 Ripley (Sigourney Weaver) laid waste to the Alien Queen’s nest during the film’s climactic encounter. 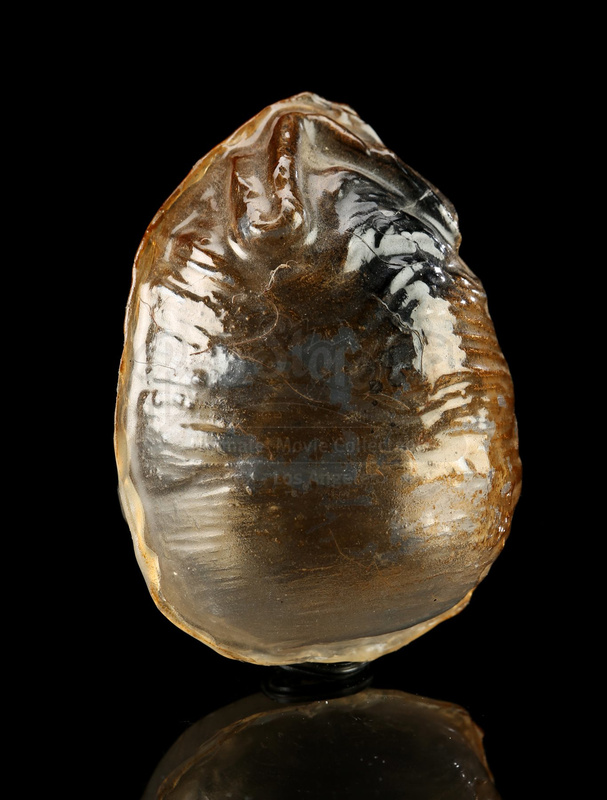 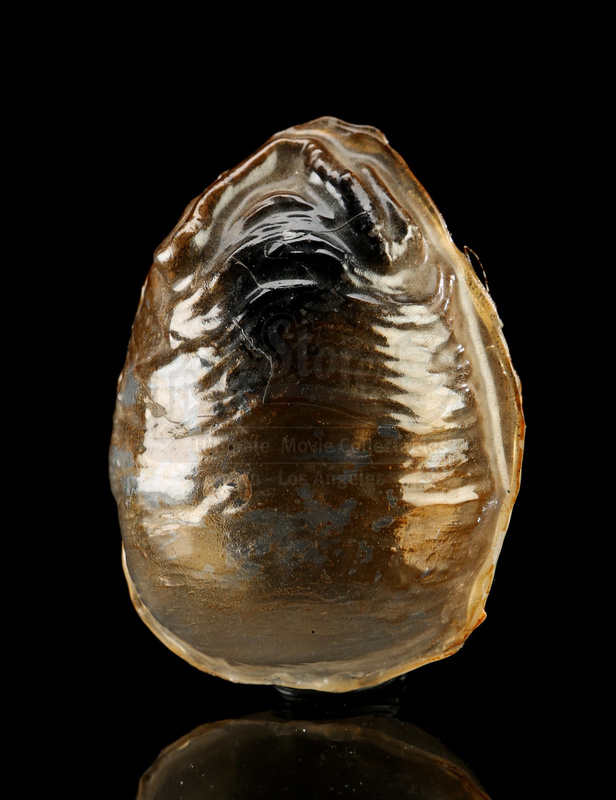 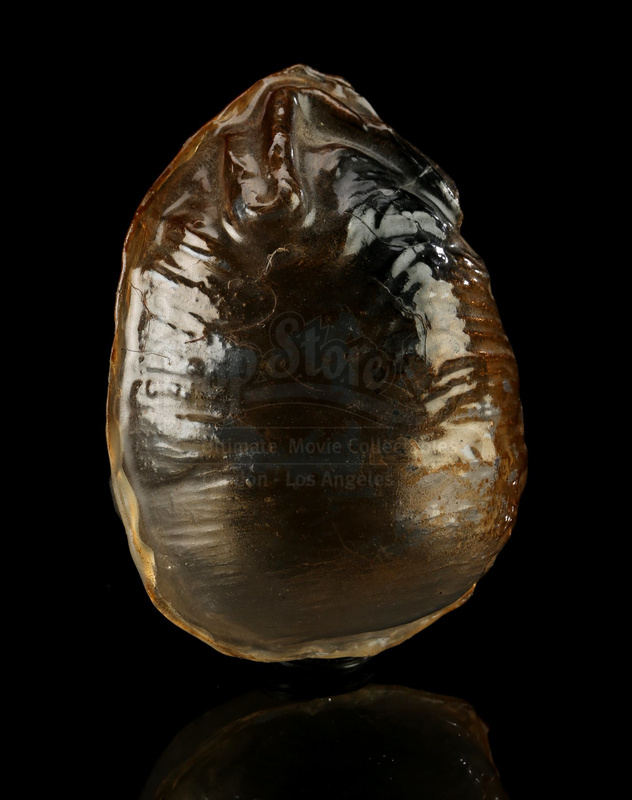 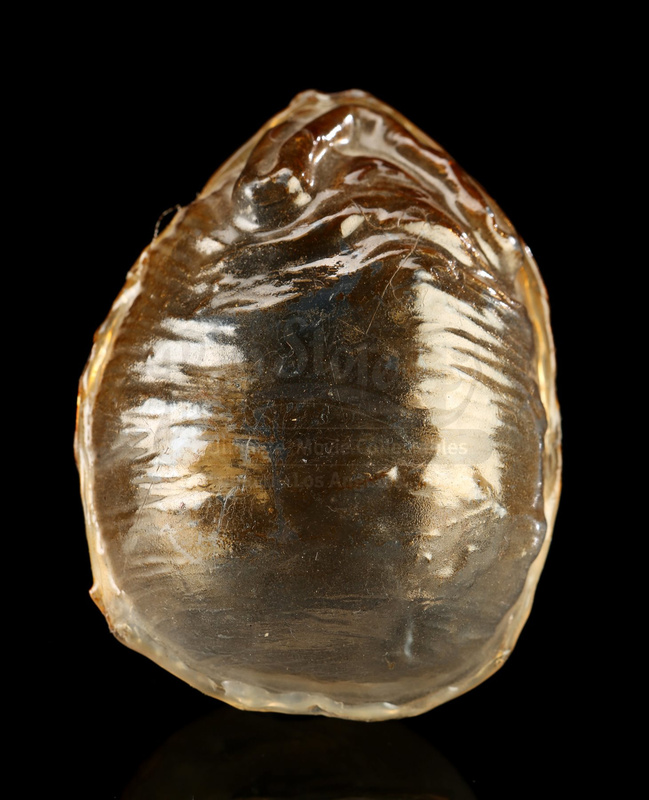 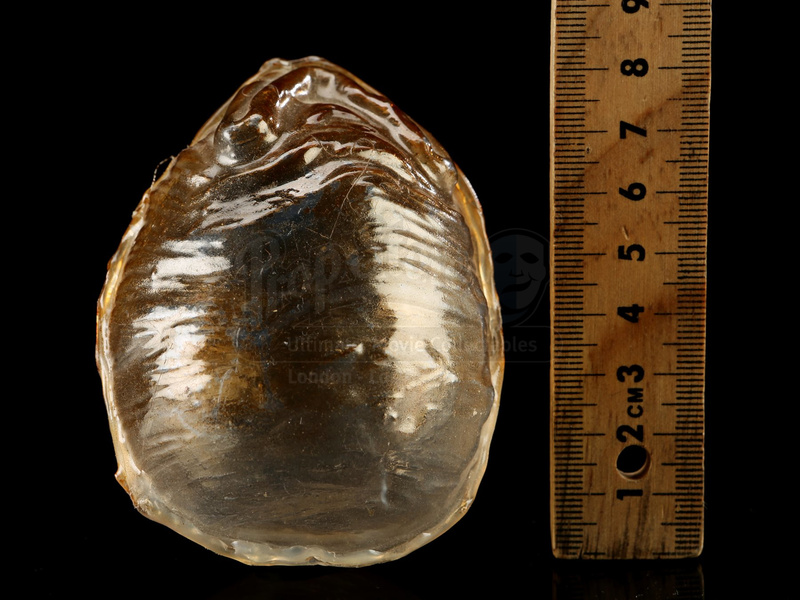 A variety of eggs were created for the ¼ scale model of the nest, with this translucent egg made for the interior of the egg sac, which was lit from behind.